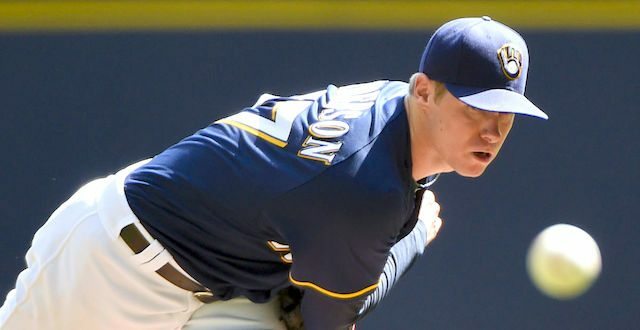 ANALYSIS: Milwaukee Brewers starting pitcher Chase Anderson continues to be under-owned in fantasy baseball. 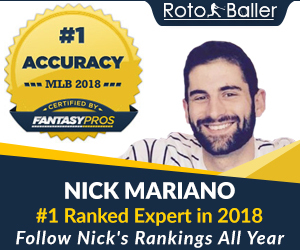 Let’s all do this man a favor and make him 100% owned in fantasy leagues for the final week of the season. He’s allowed two earned runs, or less, in six of the last 10 performances. Anderson has punched out at least five batters in four games during that span and will face the Cardinals in St. Louis and Tigers in Milwaukee. The Tigers are the second team he will face this week. Detroit is 29th in team wOBA (.293) against right-handed pitchers and 25th in runs scored (599 runs in 153 games) this season.